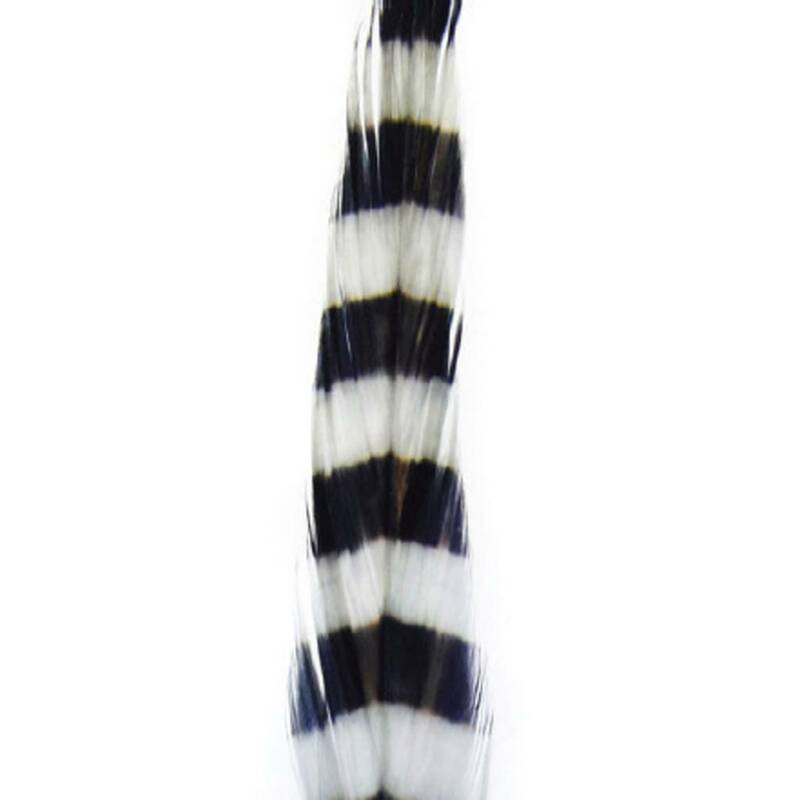 MFC’s Barred Schlappen offers fly tyers a wide variety of colors for flies with wide feather tails, as well as longer and softer fibers for wrapping large streamer and bugger bodies. 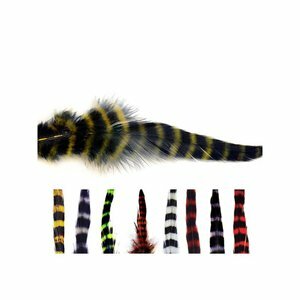 MFC’s new Barred Schlappen offers fly tyers a wide variety of colors for flies with wide feather tails, as well as longer and softer fibers for wrapping large streamer and bugger bodies. Gives your flies a denser and more full appearance. 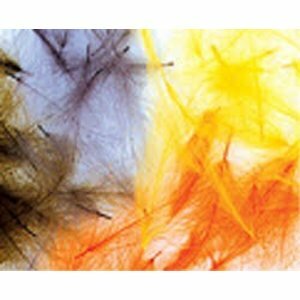 Soft fibers add versatility. 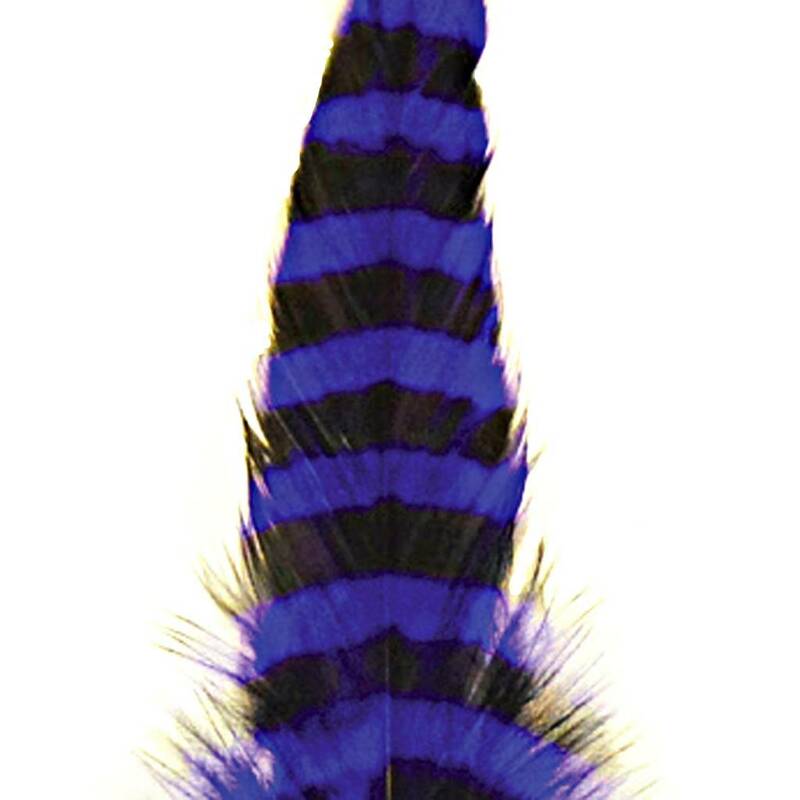 Our C. D. C. Super Select is the highest quality available with feathers that are neatly stacked for protection.